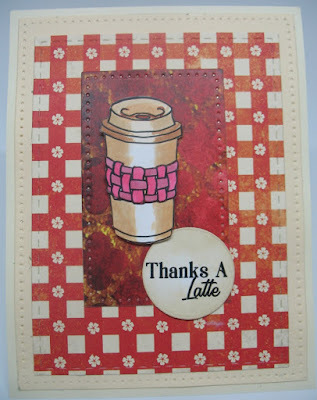 Visit this blog for Coffee Loving Cardmakers. 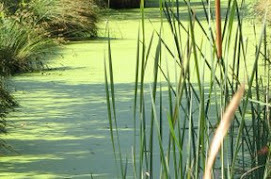 Direct link to SPRING | SUMMER Hop Post. We'll also see you at A2Z right here. 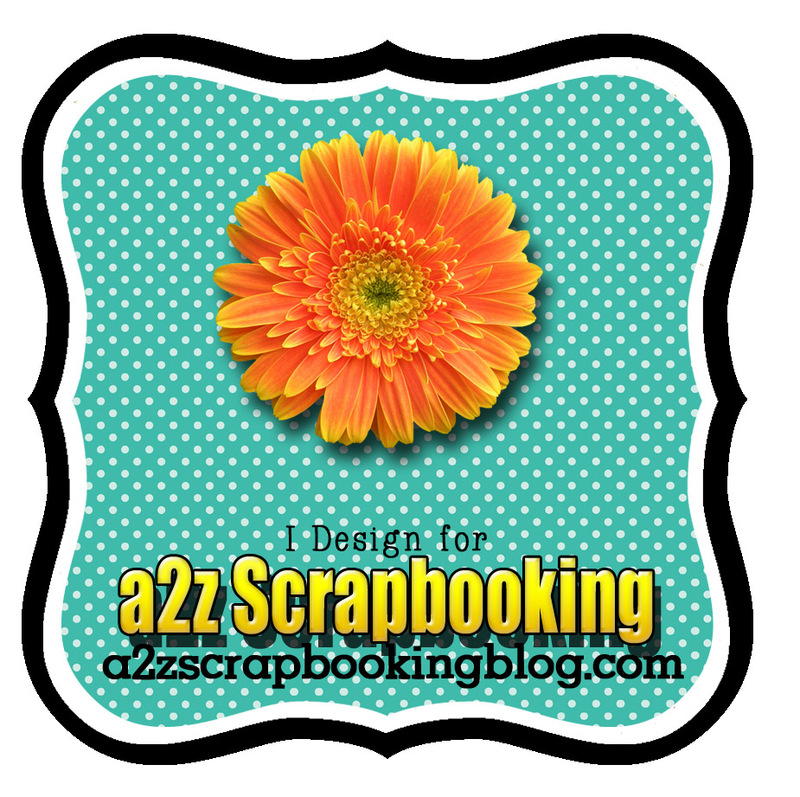 Check out the Sugar Tree stamps at the A2Z Scrapbooking store here. . I took the cup and one of the sentiments and copied them into word, resized them to work on a medium size. I copied the first cup, pasted it and then cropped the second cup for only the sleeve. Coloring was a breeze and adhering the cup sleeve over the cup gives the cup more definition. Popping the cup up over the scrap panel is quite striking. The background panel looks like a gingham table cloth to put out for a picnic. It's beautiful! Great coloring and pretty combination of pattern paper! Fun card! 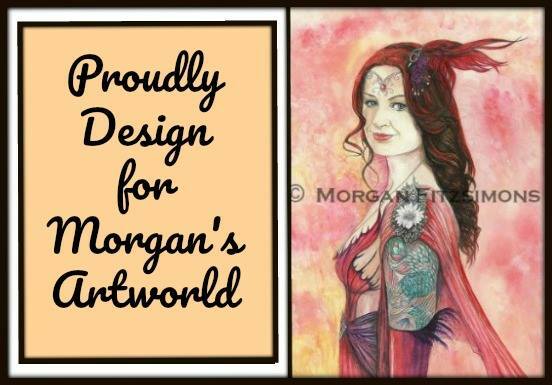 I love the design and colors! I love this fun summer color, the bright pinks really pop! Thanks for some inspiration today! Such a fun coffee card....thanks so much for sharing it! love the beautiful panel behind your cup. so pretty. Really fun card! You're right that the background looks like a table cloth! 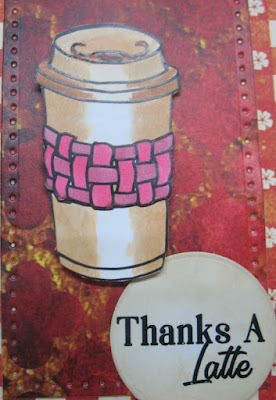 Such a great card, I love that coffee sleeve. Wonderful card with that cup with the cool sleeve and that neat background. Cool card! Love it! I do love that cup! Pretty card! Love your coloring!